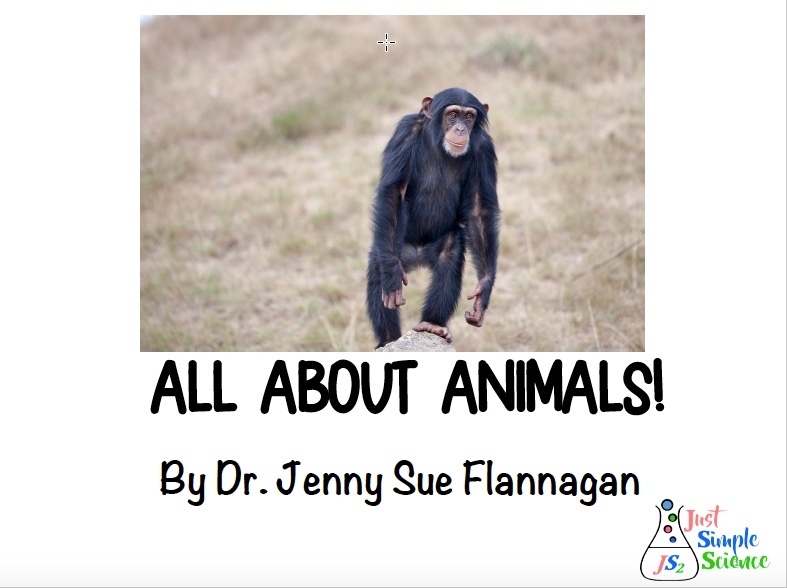 This book is a great addition to your animals unit. The book describes the different animals found on Earth. This book is part of the E Book Bundle Plants/Animals E Book.